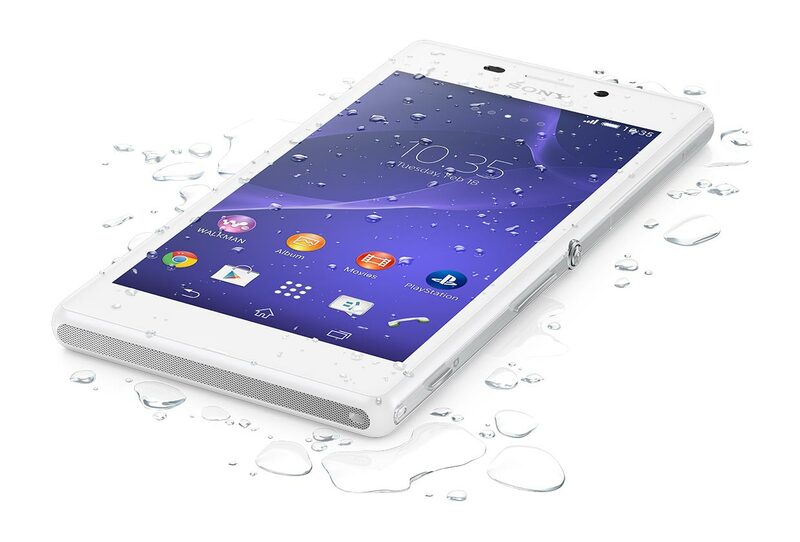 Sony has pioneered in designing smartphones which are water proof and dust proof, but we saw those features only in high end phones, now there is an exception, as Sony announced their new budget smartphone Xperia M2 Aqua, which brings Sony’s waterproofing technology to this category. The highlight of the device is waterproofing and dust proofing, considering the fact that it’s a mid-range device. The phone is having an Ingress Protection Rating of 65/68.Being waterproof, it is capable of recording videos and taking pictures under 1.5 m water for 30 minutes. Take note that the waterproofing and dustproofing only works when the slots are firmly closed. With sony’s distinctive aluminum power button, matte finish, and protective tempered glass, the design is bold and beautiful. The 8 MP camera along with Sony’s Exmor RS sensor and pulsed LED flash gives great low light images and other 36 automatic scene types. The software doesn’t lag back as well and the camera apps bundled gives superior camera experience. Timeshift burst let you capture 31 images in two seconds and delivers great image output. Social Live let you share these images via Facebook. AR effects and Picture effects let you edit and tweak your images. You have an option to download various other camera apps from store as well. 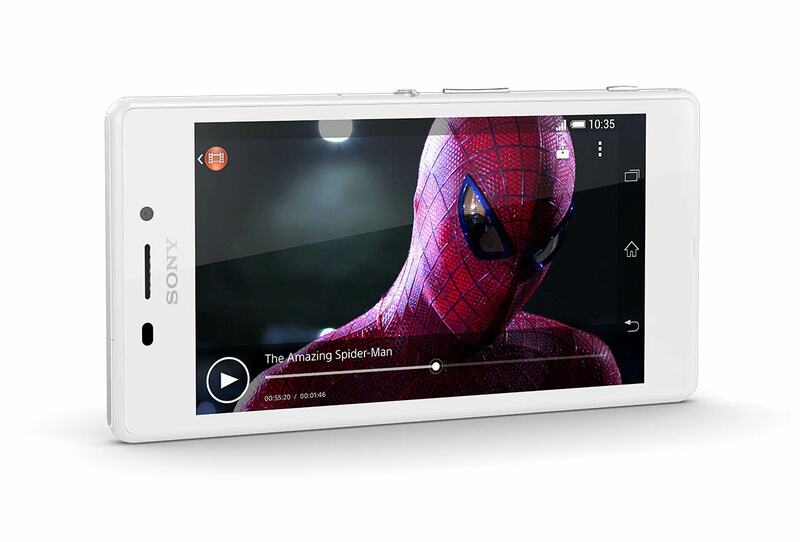 The camera supports 1080p video recording and comes with Steadyshot . It has 1.1 MP front camera for selfie. The 2300 mAh battery in this device is best in class. 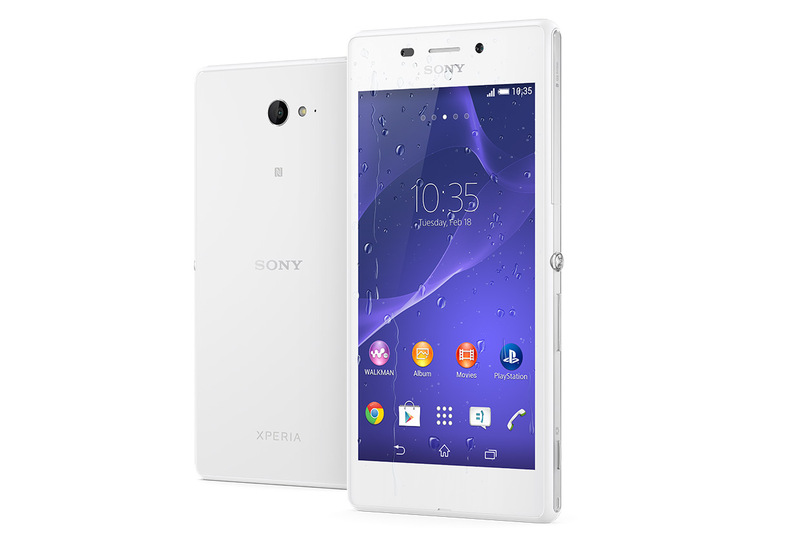 Also Sony provides software optimization to give the best battery performance. Stamina mode will let you use the phone for an extended time without major compromise. Extended standby mode will let you receive calls and messages while you are not using the display and apps and thereby extending the overall battery backup, and the extended usage mode let you use the phone for up to 14% more than the battery’s capacity. The phone is Smartwear compatible, which let you log your day to day user data and access your notifications. The audio is decent with mono speakers, Clear audio+ and Walkman app. 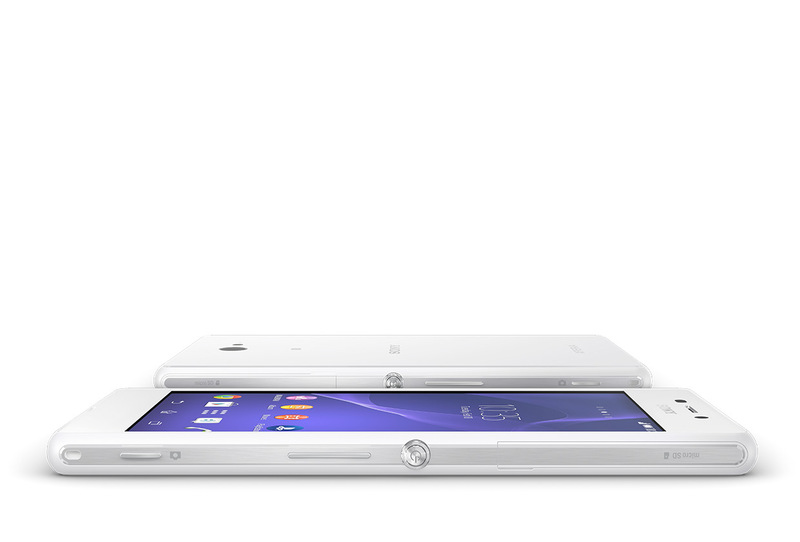 The phone weighs at 149 g and it’s slim with 8.9 mm thickness. It runs on Android 4.4 (Kitkat). 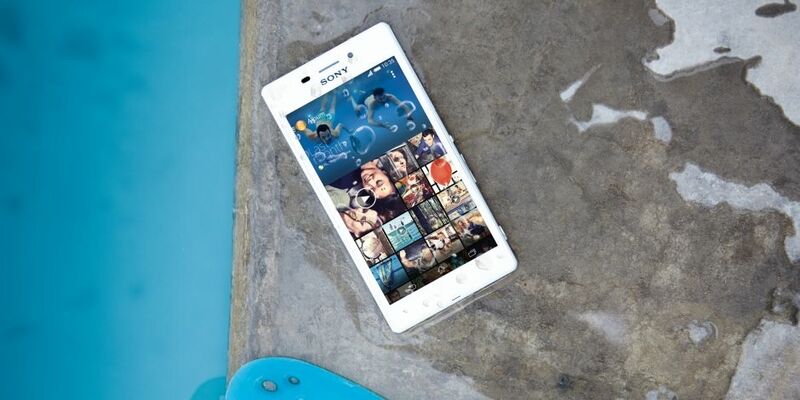 The M2 Aqua is powered with Qualcomm 1.2 GHz quad core snapdragon 400 processor and Adreno 305 GPU. The phone has 1 GB of RAM and 8 GB internal memory and expansion upto 32 GB. M2 Aqua has connectivity options like NFC, Bluetooth 4.0, aGPS, Wifi miracast and GSM, HSPA and 4G LTE for connectivity. The phone is available in either black or white. There is no word on pricing but the phone will start shipping by this autumn.